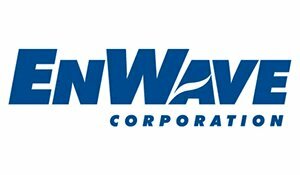 EnWave Corporation offers industrial-scale dehydration technology for commercial applications in the food and pharmaceutical industries. EnWave’s proprietary Radiant Energy Vacuum (“REV™”) platforms offer flexible, efficient, low-temperature processing. EnWave’s mission is to establish REV™ technology as the new global dehydration standard: faster and cheaper than freeze drying, with better quality end products than air drying or spray drying.